We’ve been in the pest control business since 1991, and during that time have served more than 25,000 customers in the state of Oregon alone. We are Oregon’s leading Eco-friendly pest control company and our commitment to environmental safety, quality, and customer service has never been stronger. When we started All Natural Pest Elimination, we weren’t satisfied with the efficacy or safeness of the existing pest control products available for pest elimination and wood protection. We wanted to feel good about the pest elimination products that we brought into your home, as well as the products our team handles on a day to day basis. Since then, we’ve developed our own line of Eco-friendly NatureLine™ Products that offer safer and more effective pest control and wood protection. We’ve also developed an Integrative Pest Management strategy for permanent protection. We’re so confident in our approach that we offer a lifetime renewable warranty. In addition to our reputation as pest control experts, we’re also full-service construction contractors—licensed, bonded and insured in the state of Oregon! If your home has suffered structural damage, we can repair the damage and warranty that it won’t happen again. 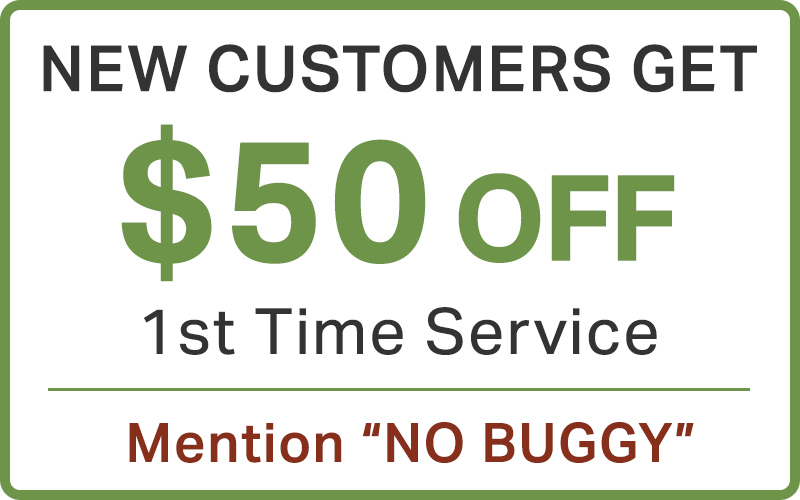 All Natural Pest Elimination of Oregon is a Division of Northwest Green Solutions, Inc.